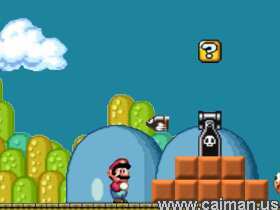 Caiman free games: Mega Mario by Jens Wellmann. 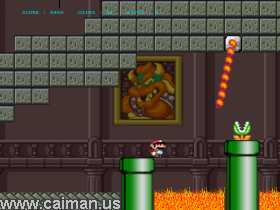 This game will feature everything the original features with better graphics, higher resolution and smoother movement and new levels. 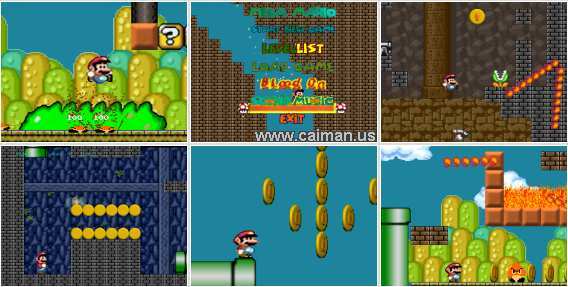 It has more than 25 levels.